Graphic design is not a software but it is an art. It is the main process of create any artistic or design-able elements. For this creative work have many software, such Adobe CS ( Illustrator and Photoshop), Coral Drew, Quark Express. 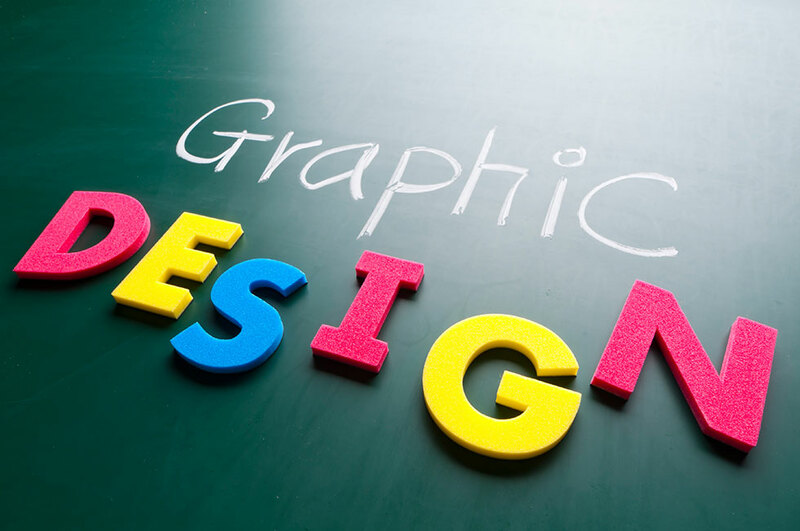 These are most popular for graphic designing. For this software need manual operate to create any design. But in online have many automatic graphic designing software. There have many pre-design portrait and you need to change on any color. These software are very easy to operate. You can do it without any training, only read some instructions. But there has no credit to create any design. In online, there have many website and tools for image editing, blending, conversion. You will find many software’s for image to text, HTML file image to JPEG image and so more conversion software. But as a creative graphic design we mean only Adobe CS, Coral Drew and Quark Express. Now I will write on Adobe CS. Adobe CS is a graphic designing software by Adobe Corporation. They have two types software for creative designing. They are Illustrator and Photoshop. For any kinds of art works you can draw it by Illustrator. It has huge tools for create any kinds of art works. Every Beginner can do it normal id card, business cart, weeding card or any wishing card. But it has huge amount of works for professionals. Adobe Photoshop is for beginner and as well as for professionals. It has also more tools for do more creative works. It’s main uses for clipping and color path, image conversion, retouching & restoration, neck joint, masking, ad design etc. And it is not for beginners, for these creative works need highly experienced. Now you must want to learn it. You can go web for search tutorials on Adobe Photoshop and Illustrator. Also have many video tutorials on graphic design from begin to professional level.